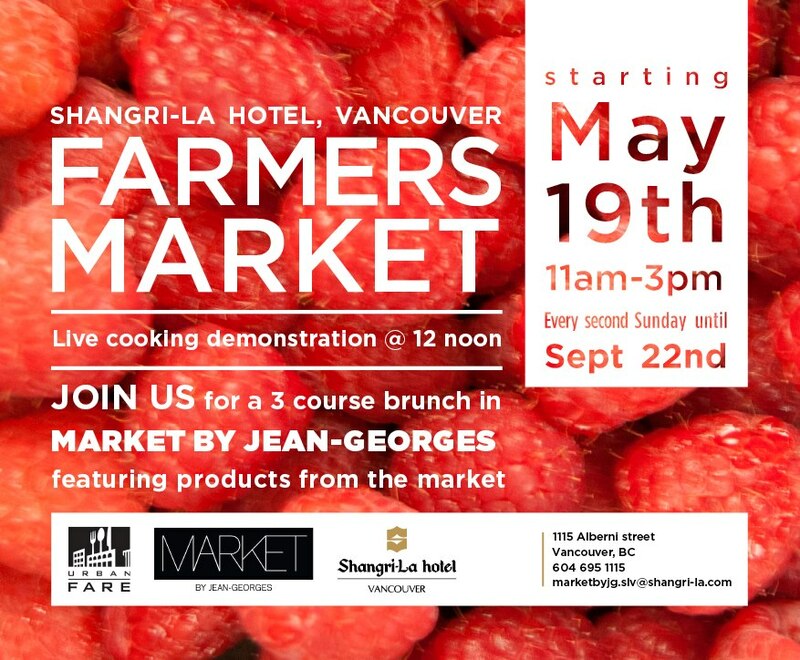 The Shangri-La Vancouver Luxury Farmers’ market is back on Sunday May 19, 2013 and every 2 weeks until September 22nd. PÉCHÉ MIGNON will be there on Sunday June 2nd and at least 3 times more this season. See you there!